Do you have your own House Plan? Do you have your own Lot? We can help. 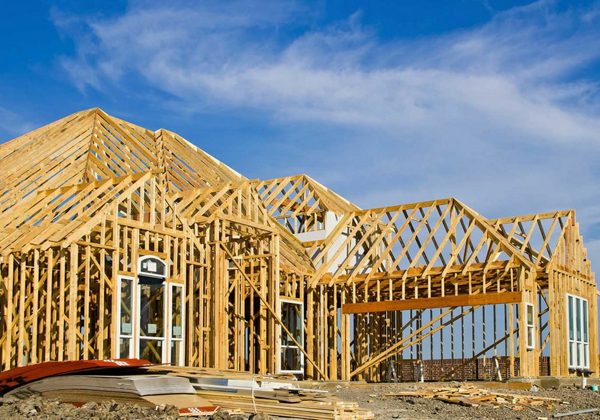 Admar Custom Homes will guide you through what can be a confusing process of building on your own lot. We will navigate through Permitting, Site Layout and Utility Connections to the Architectural plan design and selections that will truly make this house your Home! Contact us today for more information.